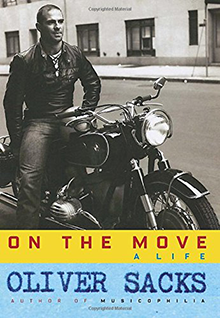 Oliver Sacks has long delighted us with his books about the brain’s quixotic variations. In this, his final book, published just a few months before his death, he finally invites us into his own life and his own brain with an autobiography filled with irreverence, discovery, loss, and joy. It is the perfect capstone to a long and lively literary career, and a wonderful remembrance and celebration of a great man and a great scientist.